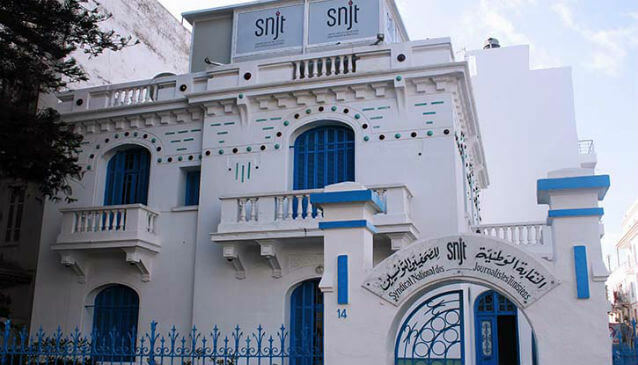 On 9 January, the National Syndicate of Tunisian Journalists (SNJT) signed with the government and organisations representing the print, electronic and broadcast media, both public and private, the first ever framework collective agreement for journalists. Such an agreement is unprecedented in Tunisia and in the Arab region. It recognizes the social, economic and moral rights of journalists. 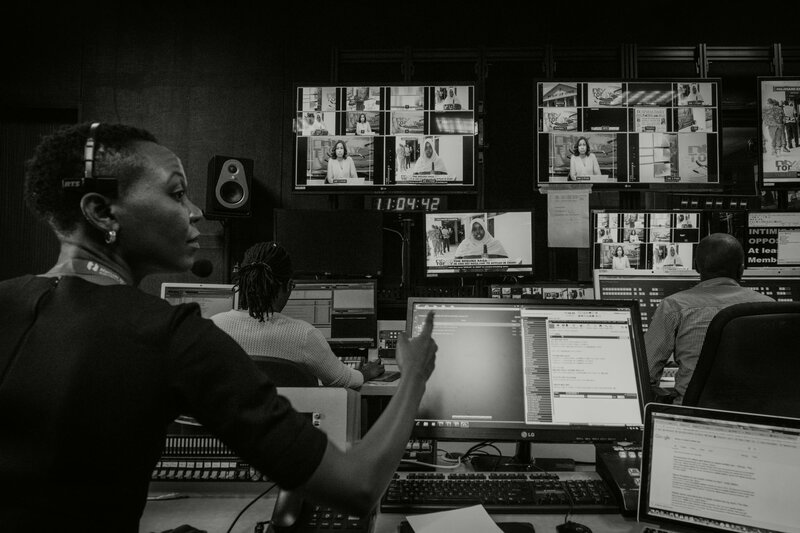 Through 36 articles, the agreement aims at guaranteeing better conditions for journalists, notably with regard to contracts, minimum salary, working hours and vacation days. It also addresses editorial independence, the respect of ethical standards and non discrimination. “This agreement marks the end of the poverty and marginalisation experienced by many journalists,” said Neji Bghouri, SNJT President. IMS has been a strategic partner of SNJT since 2011. To date, it has seen the syndicate through three elections and has accompanied the work of three executive Boards. 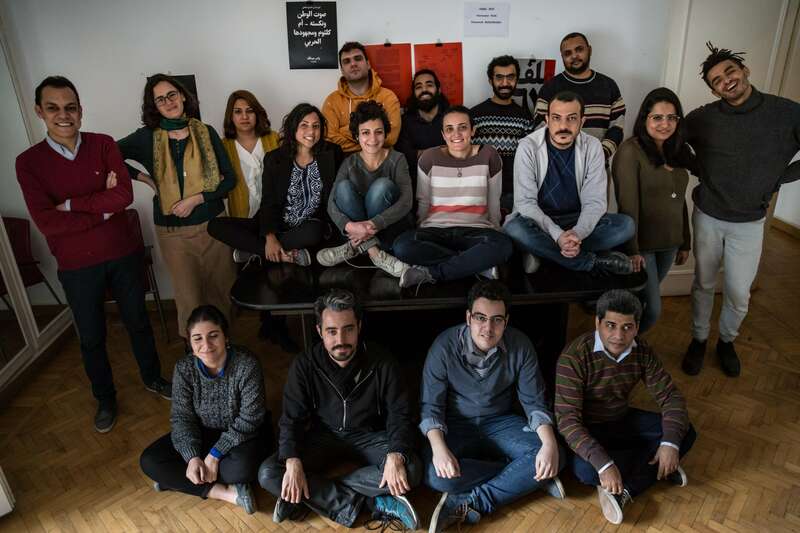 The partnership has primarily focused on guiding SNJT’s efforts to reform its organisational foundation and to anchor its institutional knowledge, as well as enabling it to defend journalists’ rights, including through the drafting and endorsement of the collective agreement, and media freedoms. 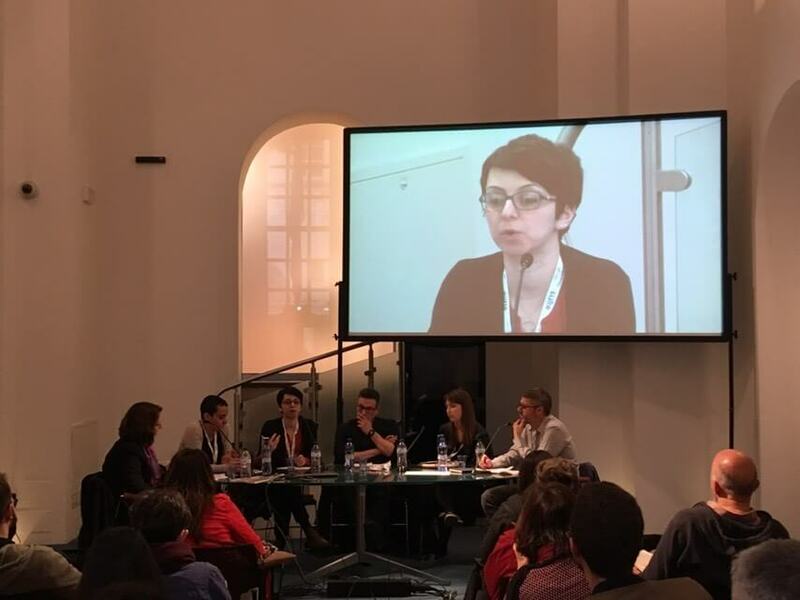 Programme Manager for IMS’ media development work in Tunisia, Virginie Jouan welcomes the new agreement. “The signing of the collective agreement for journalists in Tunisia is a major achievement for the profession and beyond. 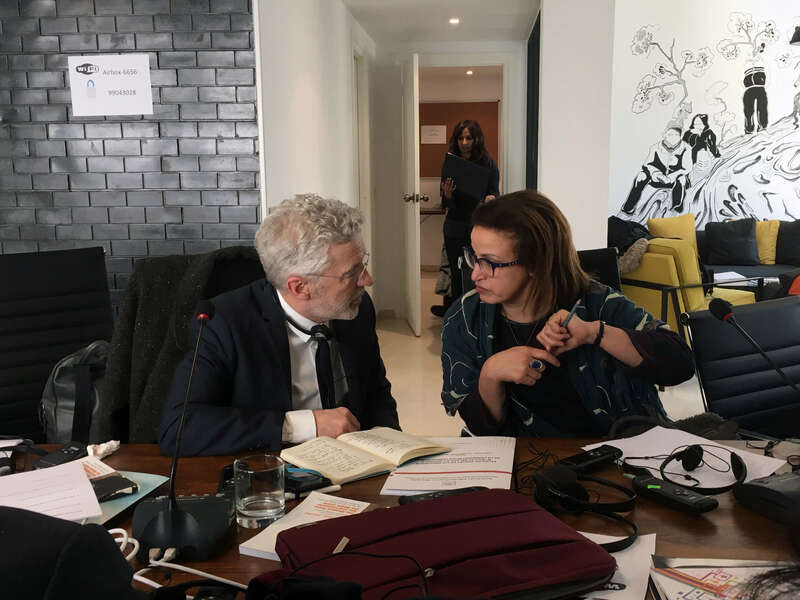 Led by Nejiba Hamrouni after the ousting of Ben Ali and by Neji Bghouri over the past years, the SNJT is a central force to advance the reform and professionnalisation of the media sector in Tunisia,” she said. This partnership is supported by both the Danish Arab Partnership Programme and SIDA.